As one of the regencies and districts in East Java, perhaps the name Magetan is not that familiar compared to the Surabaya attractions or things to do in Malang. 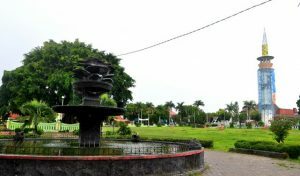 In fact, the little town has many lovely tourist attractions that once you know them all, you will love Magetan. So, what are those? Put Tirtasari Waterfall on your destinations list in your trip to East Java will be the right decision for you. 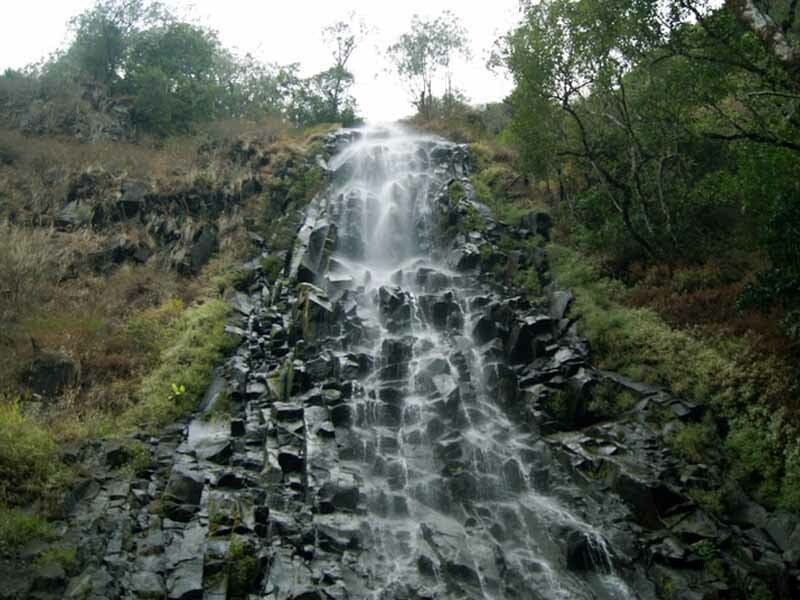 Located on the slope of Mount Lawu, Tirtasari Waterfall is the main tourist destination in Magetan. Reaching this more than 50 meters waterfall is quite easy because of the good access to the location. You will only be charged Rp. 7.000 per person at the entrance. Also, you can rent a horse that can be used to ride around the location. Indeed, there are many fun things to do in Magetan Indonesia. 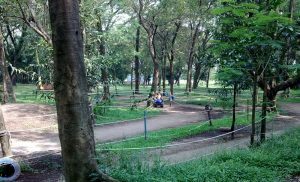 Also known as Kosala Tirta Park, Maospati Park is usually used by people to have a break by enjoying the fresh air and nature. Maospati Park is located in Pandean Village, Maospati District, and provided with swimming pool, benches, and children playground. When the holidays come, the park is often used as music concerts location along with the culinary booths and used vehicles exchange that should not be missed out. Since the place is family-friendly, you can enjoy your time there with your children, family, or your friends. As the town center, Magetan Town Square is decorated with many trees that make the air of the place is so fresh. There is also PUJASERA, a culinary center that is located just at the eastern of the town square. The finest time to visit the town square is in the New Year Eve since there will be fireworks and motorcycles parade. Thus, the place is the suitable recreation spot to visit with your family or friends. More beautiful attraction in East Java: 10 Pleasing Things to Do in Probolinggo East Java. Another tourist attraction in Magetan is the famous Banyu Biru Bath. Since the location is situated around the hills and mountain, the air is so refreshing that it charms the visitors. 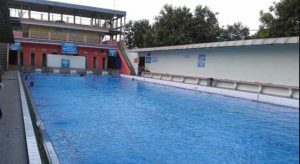 Located in Tinap, Sukomoro, Banyu Biru Bath not only has 4 swimming pools, but also a fishing pond and children playground. The place also offers other things such as sports facility (ping-pong and badminton), a cinema, and food outlets. The entrance ticket to visit Banyu Biru Bath is only Rp. 5.000, but the price can also change depending on the events at the place. The place is open for visitors from 6 am to 5 pm. This is another natural destination in Magetan that is also located on the slope of Mount Lawu like Tirtasari Waterfall. 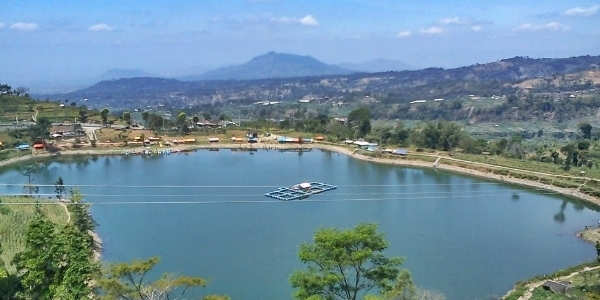 Sarangan Lake is 28 meters depth and 30 ha wide, and can be reached around 16 km from western Magetan. The area is cold with its temperature around 18-25 degree Celsius. 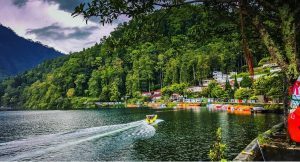 Sarangan Lake provides many conveniences for the visitors such as parking area, market, parking area, playground, and restaurants. For the entrance fee, you only need to pay for Rp. 10.000 per person with additional Rp. 2.500 per motorcycle or Rp. 5.000 per car. In Magetan, other natural destination that will enrich your experience in Magetan is Pundak Kiwo Waterfall. 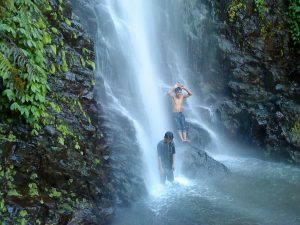 The miraculously wonderful waterfall will give you another reason to love Indonesia. The waterfall is 45 meters tall and located on the left slope of Mount Lawu at Desa Ngancar and it is actually a series of waterfalls with Pundak Kiwo Waterfall sat on the very top of the waterfalls. 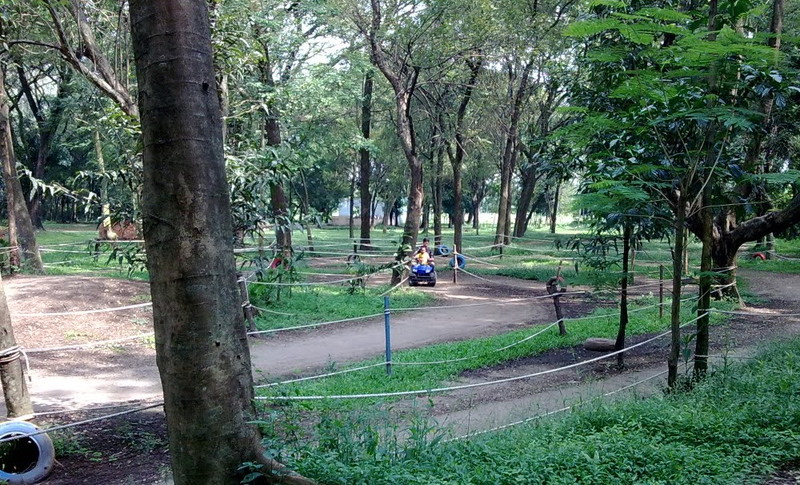 The location is equipped with parking area, gazebos, restrooms, and you only need to pay Rp. 3.000 to visit the location. So, you can enjoy the incredible things to do in Magetan Indonesia. 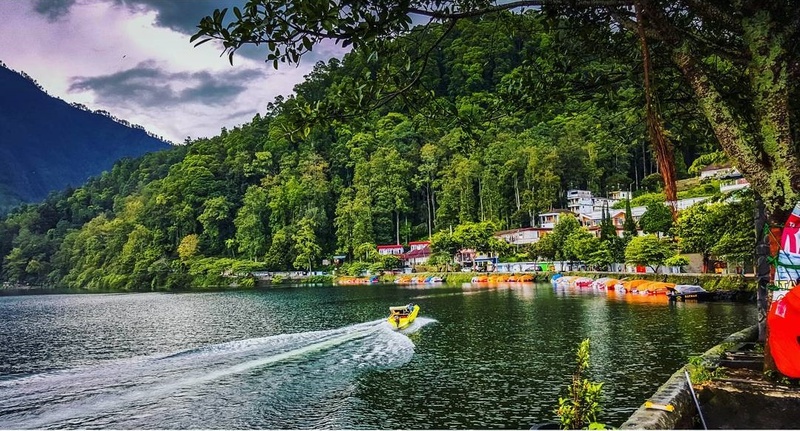 Located only about 2 km from Sarangan Lake to the east, you can also visit Wahyu Lake or also known as Wurung Lake. Besides offering the gorgeous scenery, the 10 ha wide lake is the sanctuary for those who love fishing. Various fish are intentionally released to the lake in order to satisfy the fisher. Not only as the fishing spot, you can also be used the area as a camping ground. 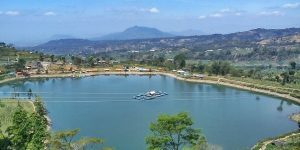 With the refreshing cold air and equipped with amenities such as restrooms, parking area, food outlets, and gazebo, Wahyu Lake is the suitable as family recreation spot. Situated between Central Java and East Java, Cemoro Sewu is a must-see place to visit in Magetan. It offers exotic scenery with cold and refreshing air of the mountain area that is often covered with mist. Here, you should try its delicious roasted corn and the unique rabbit satai. You can also find strawberry plantation in the area that you can pick by yourself. The price is varied from Rp. 5.000 to Rp. 25.000, which is the fair price for special gifts for home. What a beautiful things to do in Magetan Indonesia! 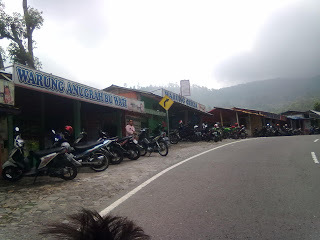 Also known as JT by the local communities, this is a road located in Karanganyar Regency in Central Java and Magetan Regency in East Java. The road is another recommended destination in Magetan because there are a lot of food outlets lined up along the road. At glance, JT Sarangan perhaps reminds you with the a destination in Puncak Bogor. With the beautiful scenery, you can hangout on the place to try various culinary outlets. Bringing souvenirs for the loved ones at home is a must in a vacation. 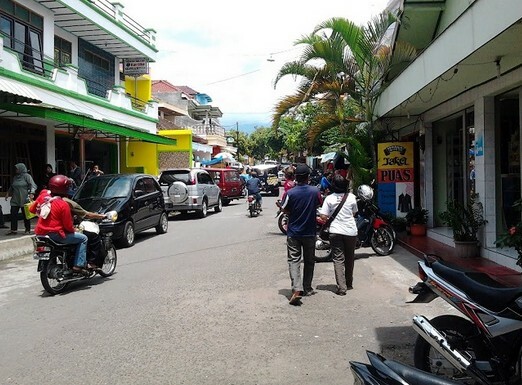 Therefore, Magetan provides a souvenirs center in Sawo Street that can be visited to buy any kind of gifts from unique foods such as kerupuk kulit, emping melinjo, lempeng, and bolu cake, to various handcraft products like the famous Sidomukti Batik and leather products. All of those can be bought at relatively low price. 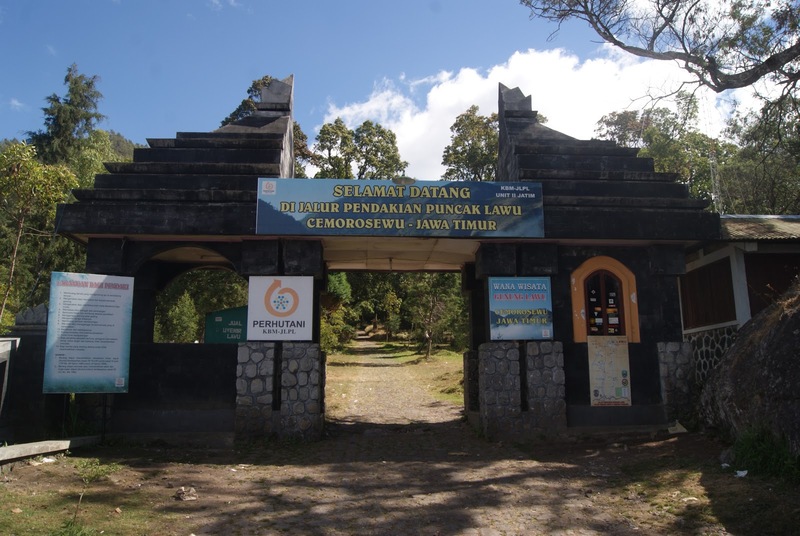 Those are the places that represent the beauty of Magetan that you should visit. All of those will surely make your journey to Magetan an unforgettable moment.